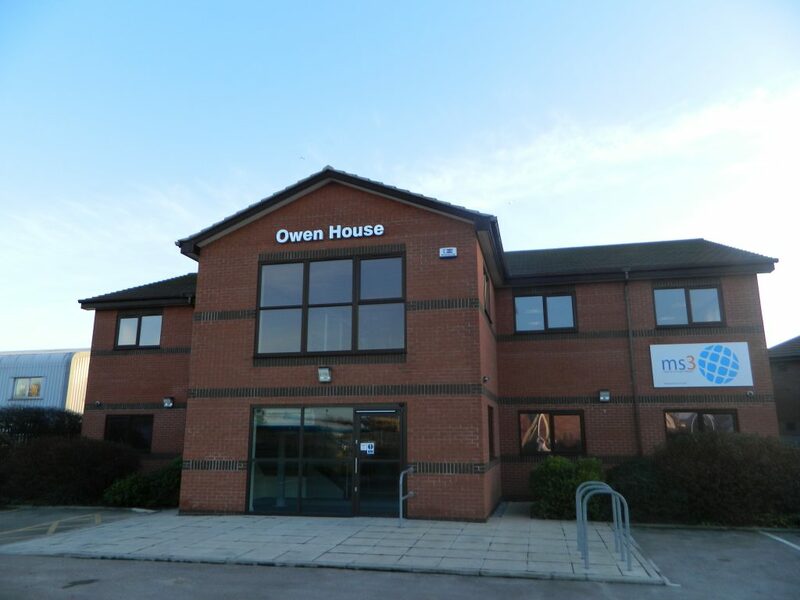 MS3 Networks, a fibre network operator in Hull and East Yorkshire, has announced the completion of several network upgrades to extend its reach into Data Centres in London and Manchester as it continues to grow and improve its current wholesale offering. The recent investment includes the addition of more high capacity, diverse internet connectivity into MS3’s network and added core network equipment in London, Manchester and in Hull at MS3’s main Point of Presence. MS3 has seen a significant rise in the number of requests from other network operators and ISP’s across the UK for connectivity in Hull. By taking presence in London and Manchester MS3 is able to deliver its full fibre services to other providers so they can deliver a complete service to the end customer. To coincide with the launch of the new services MS3 has also launched a brand-new website (www.ms-3.co.uk) and sales portal. The portal, Janus (named after the Greek God of new beginnings and transitions) will be a one-stop portal for wholesale partners to check coverage, quote and place orders whilst also giving the ability to view provisioning status and raise support tickets. Businesses interested in obtaining more information should email sales@ms-3.co.uk in the first instance. Be the first to comment on "City fibre network operator extends its reach into London and Manchester"